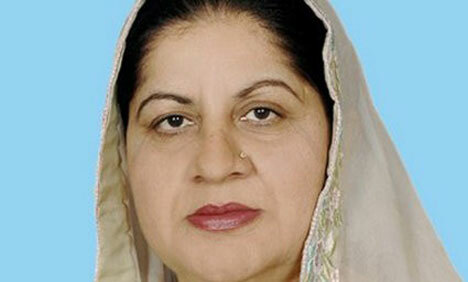 Pakistan Peoples’ Party (PPP) Lahore President Federal Minister Samina Khalid Ghurki on Sunday alleged that Pakistan Muslim League-Nawaz (PML-N) government in Punjab had failed to provide basic health facilities to citizens. In a statement, Ghurki said that the PPP government and its coalition partners had made full efforts to ensure quality healthcare for citizens. She further said that people would not elect PML-N leaders in the next general elections because their provincial government had failed to provide basic necessities to citizens.